Google is officially rolling out new Search Console features which were first announced this July. The new features include updated reports for areas ranging from Search Performance to Job Postings and will be available in a new Console interface. The launch will allow users to view over a years’ worth of data at once and share the information with multiple people. The new Search Performance Report will give users 16 months of analytics to view, including clicks, impressions and position. Much of the information available in Search Performance is currently available in the Search Analytics report. With the new report, users will be able to filter by search result type and segment by search, page and location. Are you utilizing AMP to make your website more mobile-friendly? You will soon be able to track the health of your AMP URLs through the Search Console! Errors and issue diagnoses will be available on the console, allowing you to edit and test the URL right on the platform. Google will be able to reprocess your fixed URLs under high priority, right from the dashboard. This expands on the current reporting on AMP available in Search Console. Similar to the Index Status report, the Index Coverage report will be able to show users how Google is indexing their site, particularly if a sitemap has been submitted. If specific URLs are showing errors or not indexing properly, you will be able to see the error message right on the report. This report will change as you add content to your site and improve the site’s performance. Your website may have a section devoted to job posting and careers with your company. Now you will be able to view how many people have viewed or clicked your listing, or if there are index issues with your URL. 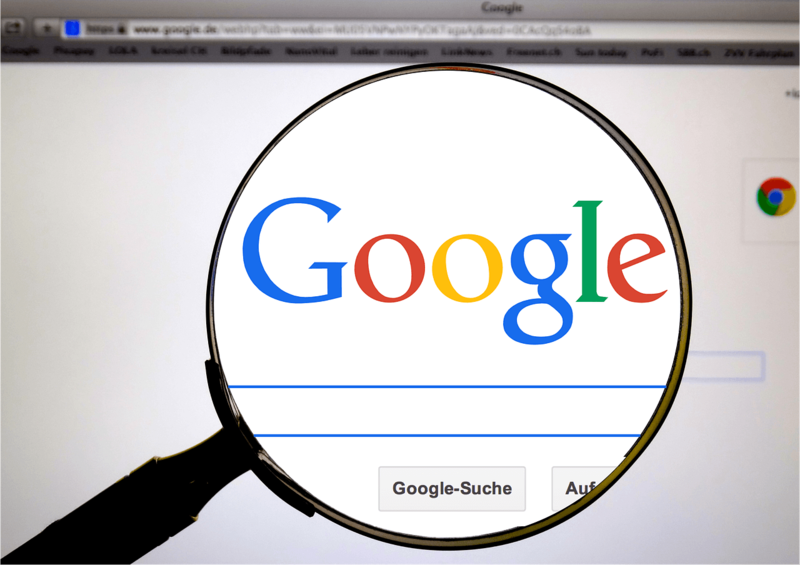 The updated version will be available to users alongside the current Search Console interface as classic features are incorporated into the new edition. Users can use the interfaces side by side or switch views by clicking a link in the navigation.